Dhanush starrer Kodi had a press meet today (5th October) which was attended by the hero Dhanush, director Durai Senthilkumar, Vetri Maaran, music composer Santhosh Narayanan, lyricist Vivek, heroine Anupama Parameswaran and others. The film has Dhanush playing dual roles with Trisha and Anupama Parameswaran as the female leads. 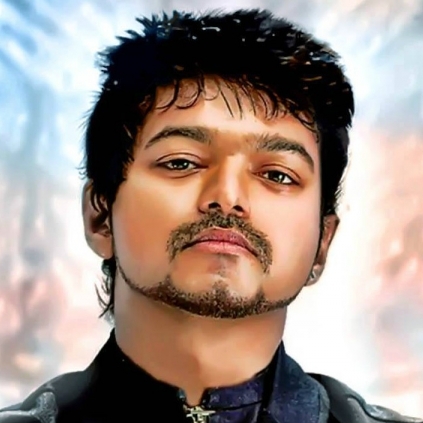 Vijay’s dad SA Chandrasekar plays a powerful antagonist in the film. People looking for online information on Dhanush, Durai Senthil Kumar, Kodi, SA Chandrasekar, Vijay will find this news story useful.